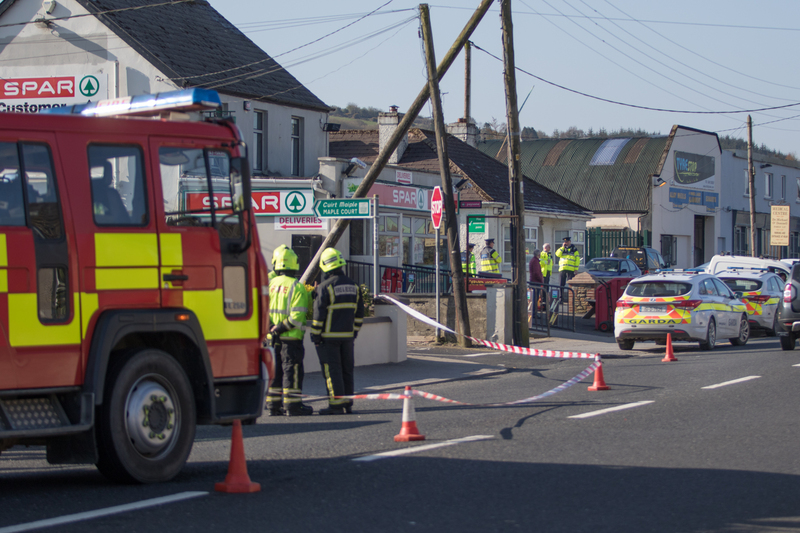 TWO young children have been injured following a double car collision in County Limerick this Friday morning. The collision happened shortly before 8am on the Killarney Road, close to the turn off for Cryle View estate. According to a witness, the two children were in a double buggy in the company of their father when the buggy was struck by a vehicle. It is understood that there was at least two vehicles involved in the incident. The extent of the children's injuries is unknown. Emergency services including an ambulance were called to the scene. Both lanes of the road was closed due to the incident. Motorists are advised to avoid the are until further notice.